When you’re ready to get in touch and begin your journey to addiction recovery, we’re waiting to answer any questions about addiction recovery care you may have. 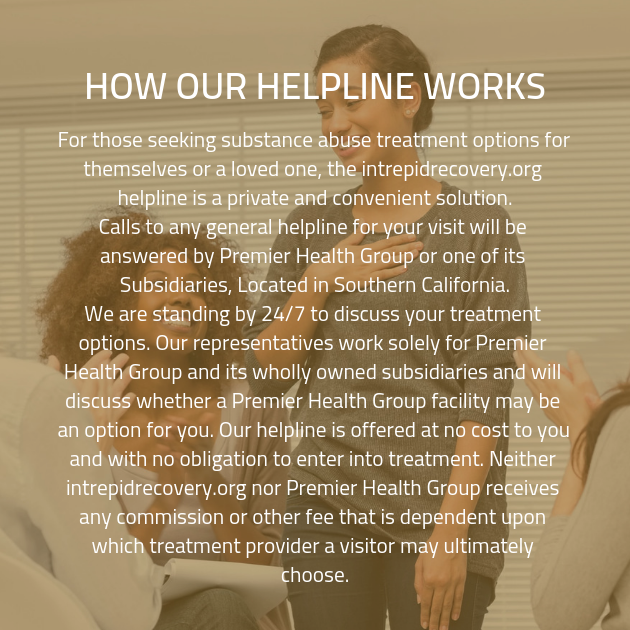 Get in touch today and see how our addiction specialists can help you. Don’t hesitate any longer — call now and begin your journey to recovery today.